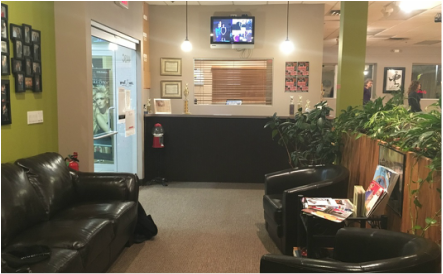 ​The studio has office space and multiple dance floors, providing the benefits and enjoyment of a large spacious dance floor combined with secondary teaching and dance space. The main dance floor is a wide open space allowing total freedom of movement and long runs, especially enjoyable for all at our weekly dance parties. Our instructors are carefully selected and thoroughly trained in the exclusive Arthur Murray teaching method, used to teach over 40 million people and still counting. This assures you the finest instruction in dancing. 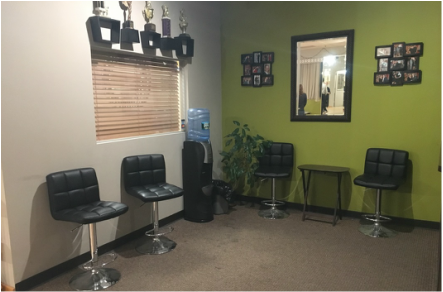 Through a combination of private lessons, group instruction, and practice dance parties, you will gain the knowledge and confidence, the poise and the skills to dance on any dance floor, anywhere.